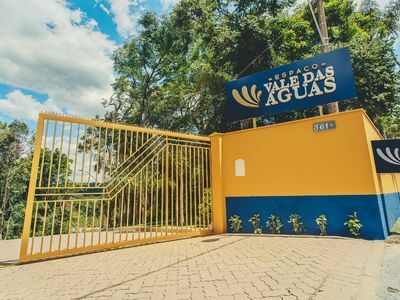 Vale das Águas Space is located near one of the main highways of São Paulo. 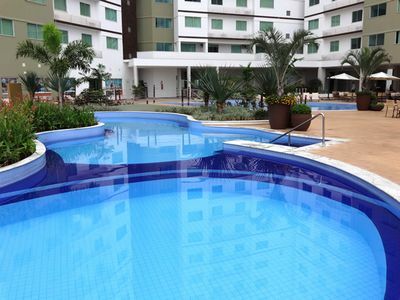 With modern design and contemporary style it is the perfect place to hold any kind of events, whether social or corporate. 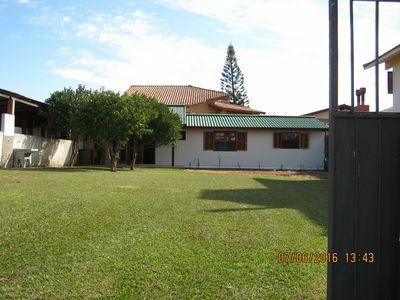 Our hall has accessibility, right foot of 8 meters and holds up to 400 people. 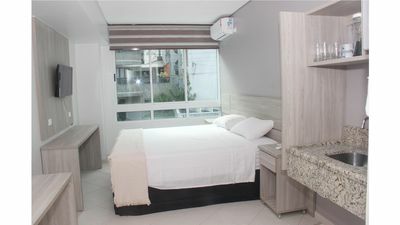 In addition to the event space, we also offer 5 accommodations, 2 double rooms and 3 single rooms, with a capacity of up to 40 people. 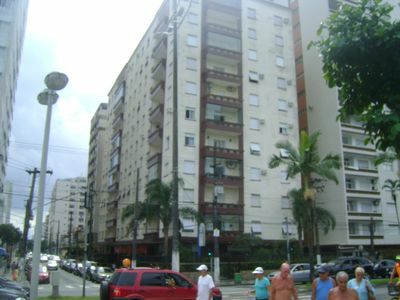 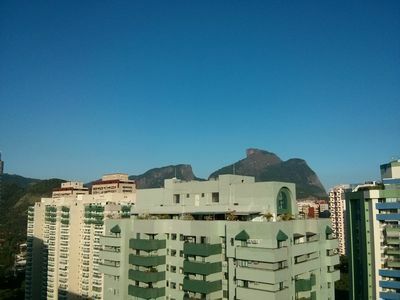 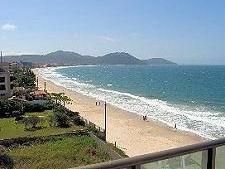 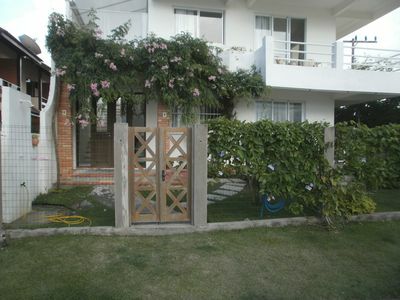 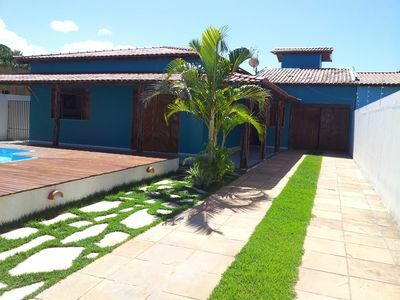 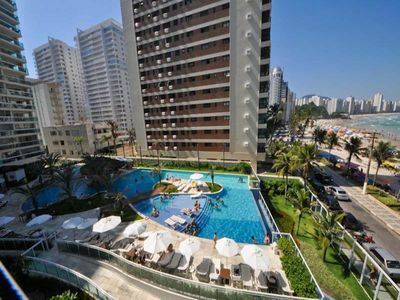 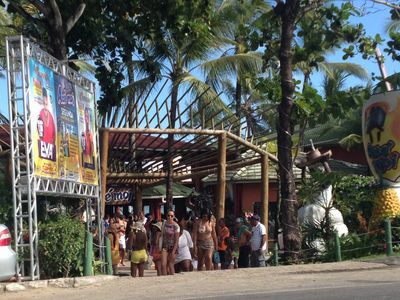 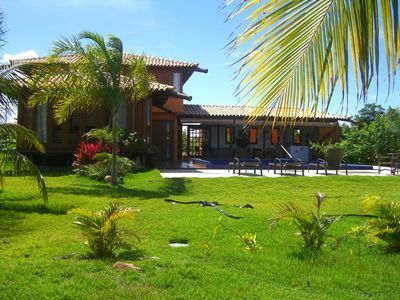 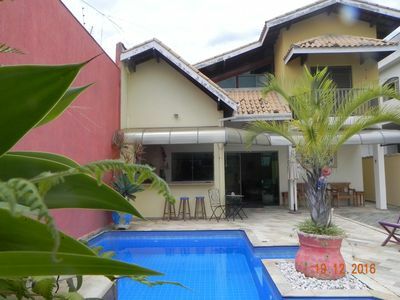 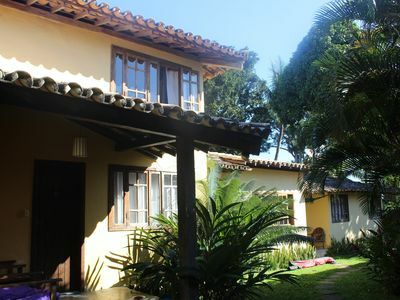 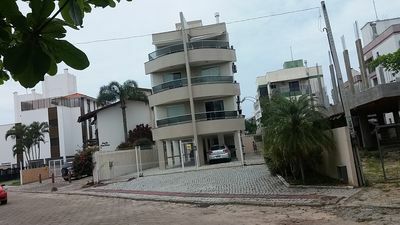 Ample House in Peruíbe - SP - Security 24 hrs - Beachside. 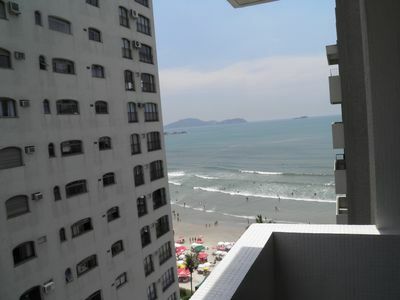 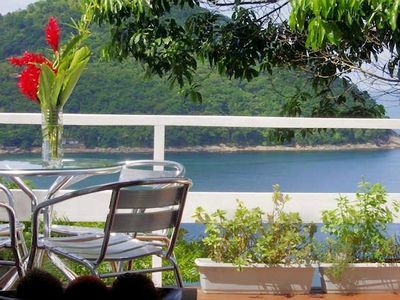 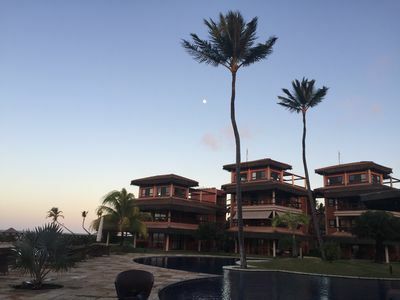 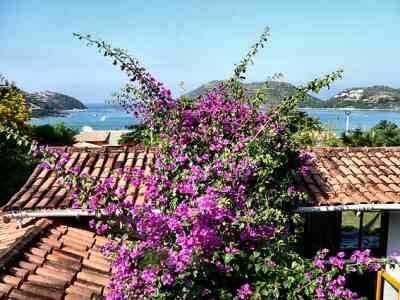 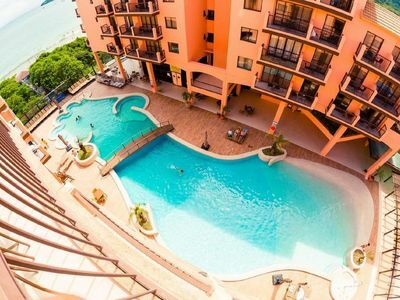 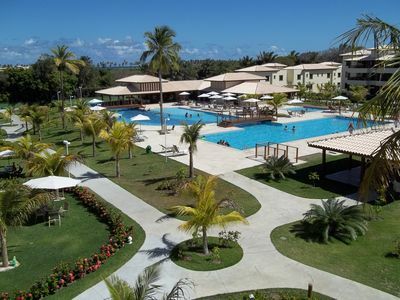 HOUSE WITH VIEW TO THE BEACH AND THE OCEAN -2 Suites- CONDOMINIUM 24 HRS.